The daycare business is one of the unique small businesses that is showing impressive growth. Studies show that all service industries are on the rise through 2020 – and daycare is no exception. Parents need affordable and personalized help with daycare when they are going back to work. If you are contemplating opening a daycare business, here are some things you may want to think about before putting money into the venture. The idea of opening an informal daycare out of your home sounds incredible. However, daycare centers are heavily regulated in the United States. Find out the specific licensing requirements in your state for the type of daycare you are hoping to open. 2. Is Franchising an Option? If you want to get into the daycare business, you could consider starting a franchise. It offers the security and name-recognition that you would not get with your own company. Think about the franchising option and whether it is something you would be interested in pursuing. Having a proper budget model is the most important aspect of starting any business. If your expertise involves child-care and related activities, you may want to partner with someone who has more financial experience. 4. Is Your Service Unique? 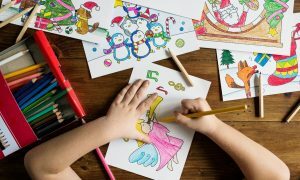 If you are opening a daycare center, you must have a unique selling point that will get parents interested in your service. There must be something different about your service that will get you the influx of customers you need to reach profitability. A daycare business is a long-term commitment on your end. Finding customers who can give you long-term business is so helpful. If you have customers that are pleased with your service for a couple of months, think about asking them to sign a six-month or annual contract. You may want to offer slight discounts on the annual contract and payment options to incentivize customers into those deals. 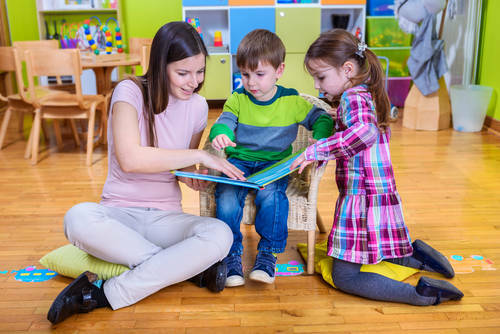 It is so easy to develop a personal connection with the kids and parents at your daycare. However, you must think professionally. If you want to open a daycare center, ensure that you are capable of keeping things professional in this line of work. These are your customers, not your friends! Ensure your staff is maintaining the same standards. 7. How Much Work Is on Your Lap? Everyone has their expertise. Depending on your past experiences and credentials, you may have a specific role in mind within the daycare center. Ensure you are getting enough help handling the other aspects of running this business. You cannot do everything alone! 8. Have You Visited Daycare Centers? Scoping out the competition is very important when starting a new business. Seek out daycare centers in your area to see what they are getting right – and wrong. Knowing what the competition is doing will also help you differentiate your own business. Do Kids Who Attend Daycare Get More Childhood Illnesses? Do You Have to Have a Degree to Open a Daycare Center?